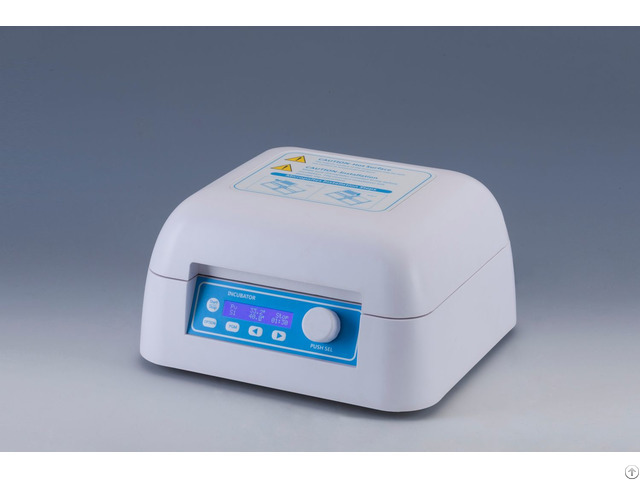 DH500 incubator for microplates which PID fuzzy control technology can accurate to ensure that the temperature control precision and automatically adjust the heating rate, reduce waiting time. 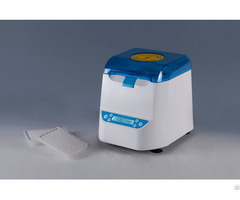 It is the ideal automation tool for samples hatching, catalytic reaction process of preserving, blending, save and etc. up operation, convenient to observe equipment running status. -Supports standard microplates and deep well plates. -Built-in software and hardware over temperature protection device, will use more reliable.